Your important records, whether they are for personal or business purposes, should be stored in a way that makes them as easily accessible and secure as possible. There are now multiple options and several benefits when it comes to finding the storage system that you will feel the most comfortable with. Many people prefer to use the old-school method of keeping paper copies of their important documents and organizing them using their own customized filing system. However, this option tends to take up a lot of space over time, can be unnecessarily time-consuming, and leaves all of your records at risk in the event of an unexpected disaster. Thankfully, because technology continues to improve, there is now the option to use a paperless storage system in order to resolve these issues. Going paperless is not only environmentally-conscious, but is also much more time- and cost-efficient and keeps your documents protected from any potential hazardous situations. Electronic Data Storage: With electronic data storage, all of your important documents are saved to your computer using a specific software of your choice. This optio n is best for those that are looking to save time and space. Using a data storage system provides you with faster access to your documents, and frees up some space within your home or office. 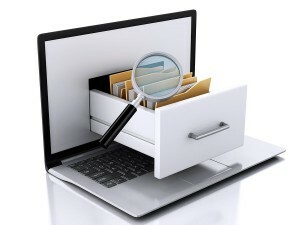 Cloud Storage: A cloud storage document management system uses an internet connection to upload, share, and save documents to an online filing system. This is an extremely convenient options for those that need to be able to access their records at any time, from any computer- all you need is an internet connection. 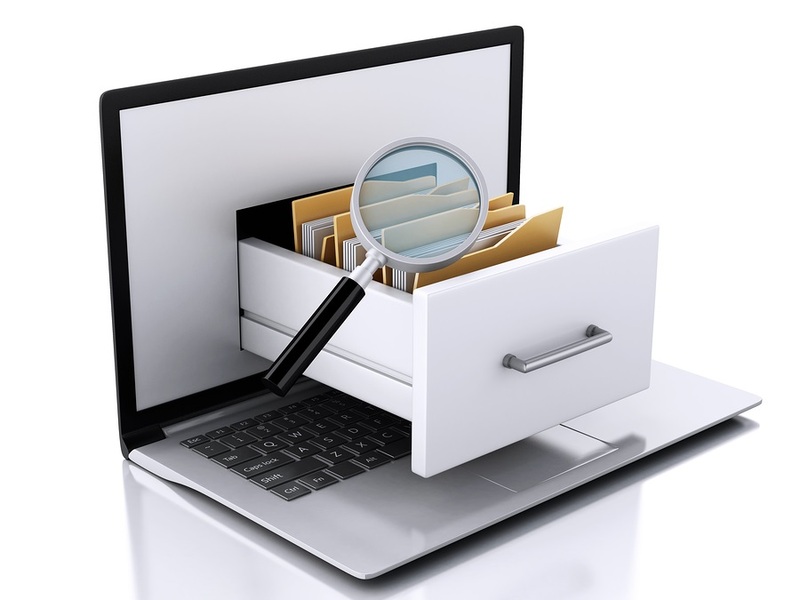 Whether you’re only interested in getting rid of some of the clutter and lost time, or you need to be able to access your documents at any time or place, an electronic document storage system is the solution. Receive Your Free Quote on an Electronic Document Storage Program Today! If you’re looking for a more efficient way to manage your important records, you’ve come to the right place. Still not sure whether you would benefit more from an electronic data storage program, or a cloud storage option? Record Nations can help! To get started, fill out the form on the right, or give us a call at (866) 385-3706.